The knowledge & experience of a successful Realtor is an invaluable asset in the Real Estate market. As the #1 Realtor in the #1 Pascack Valley Real Estate Office (for 14 Consecutive Years 2005 – 2018! ), Susan Laskin has closed in excess of $350,000,000 in residential sales since 2005 and ranks in the top 1% of Coldwell Banker Agents Internationally. Whether you are upsizing or downsizing, looking to find your dream home, or curious as to what your home is worth in today's market, Susan Laskin is here to assist you with all of your real estate needs. Call Susan... and then start packing! 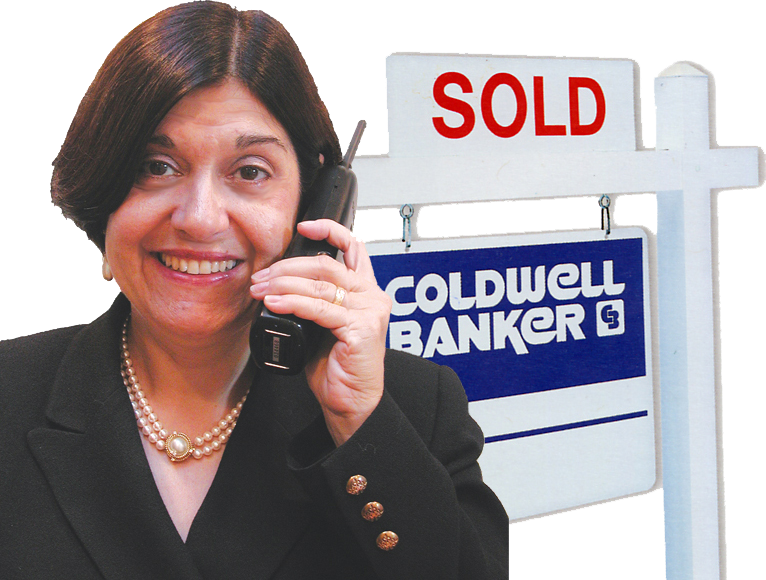 Your Pascack Valley & Bergen County, New Jersey Real Estate Expert! Welcome to SusanLaskinRealtor.com! Whether you are a Buyer or a Sellers, you've come to the right place! Sellers: Are you thinking about putting your home on the market? There are many factors to consider when selling your house. Put my expertise & experience to work for you! Call me on my cell (201-615-5353) for a Free Market Analysis where we will discuss how much your home is currently worth, readying your home for sale, external market factors & more! You will receive honesty, exceedingly hard work and a track record of success! Buyers: It's not only my job, but my sincere pleasure to help you find that Pascack Valley or Bergen County home of your dreams! Let me show you some of the best homes & neighborhoods that this area has to offer! 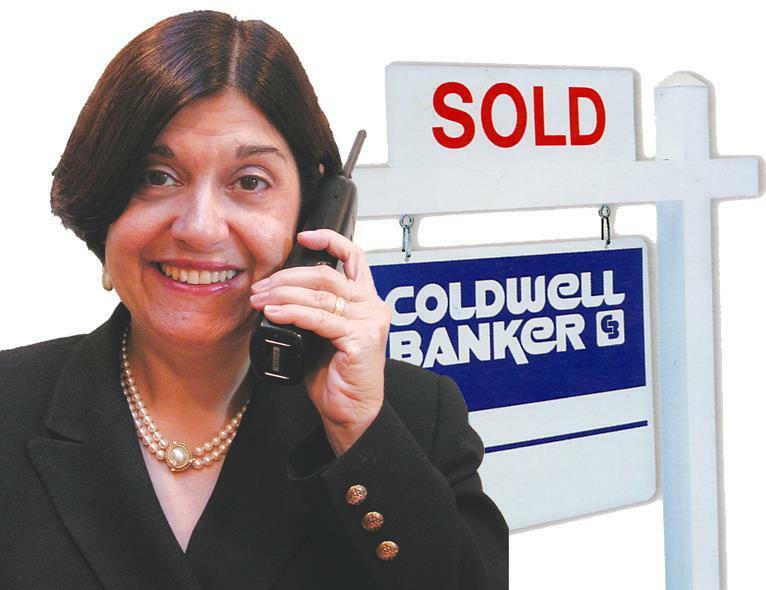 Susan Laskin is the #1 Agent in the Coldwell Banker Pascack Valley Office for 14 Consecutive Years (2005-2018) and a member of the Coldwell Banker President's Council, the highest company honor recognizing the most accomplished sales professionals! “What once began as my profession has undoubtedly become my passion. I love bringing my sellers and qualified buyers together!” Call Susan Laskin Today To Make Your Next Move A Successful One! "Her marketing skills and modern technology utilization were impressive even to an insider. Her knowledge of the area set her apart." –M & L TawfikRiver Vale, N.J.